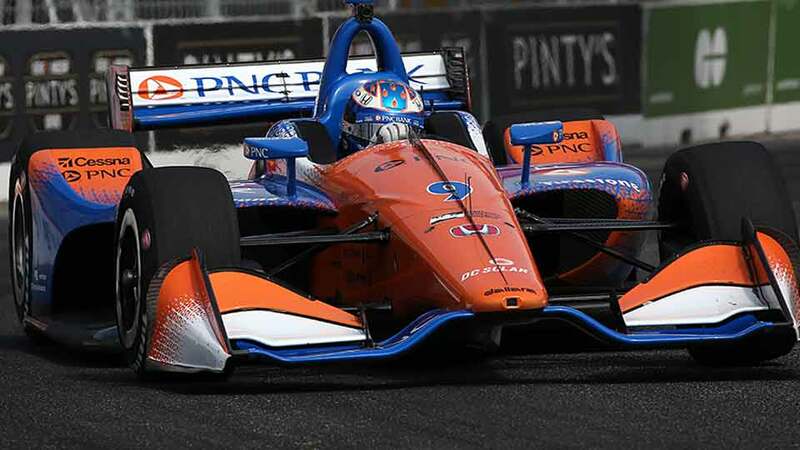 TORONTO (Sunday, July 15, 2018) - A week after issues bedeviled his chances, Scott Dixon was the model of cool, calm and consistency in winning the Honda Indy Toronto. In doing so, the Chip Ganassi Racing driver extended his Verizon IndyCar Series championship lead and added to his career legacy. 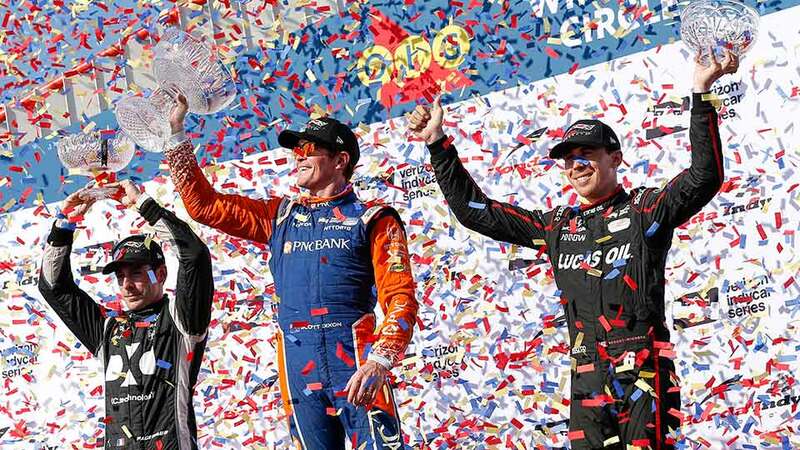 TORONTO – Scott Dixon re-established himself as the driver to beat for the Verizon IndyCar Series championship and furthered his Indy car legacy by winning the Honda Indy Toronto on Sunday. 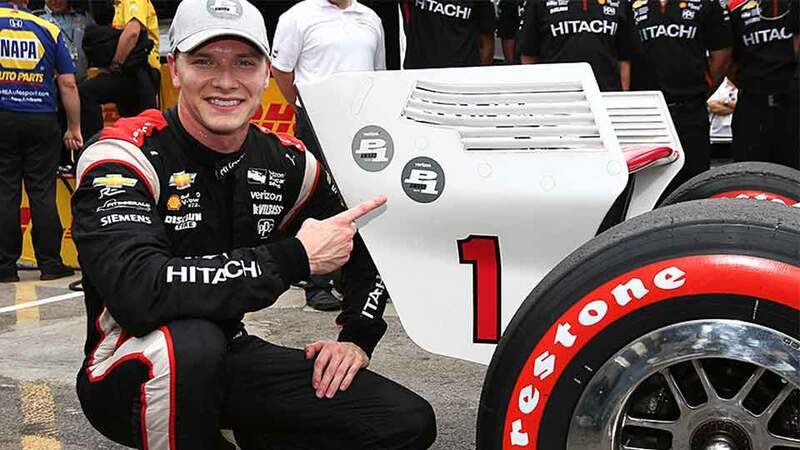 TORONTO (Saturday, July 14, 2018) – Josef Newgarden took greatest advantage of constantly changing conditions in Honda Indy Toronto qualifying to win the Verizon P1 Award and pole position for the 34th Indy car race to be conducted at Exhibition Place on Sunday. 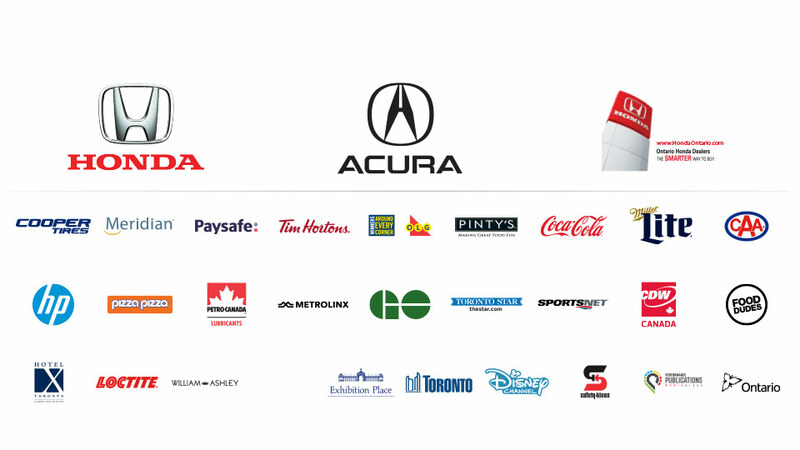 Track Talk: The Honda Indy Toronto is Here! Oh Canada! Oh IndyCar! 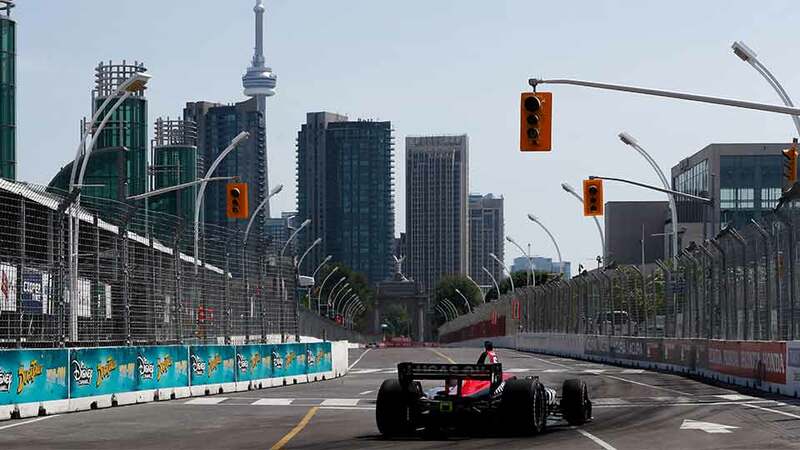 The IndyCar series heads north of the border to the streets of Toronto. It’s the only international stop on the 2018 calendar. 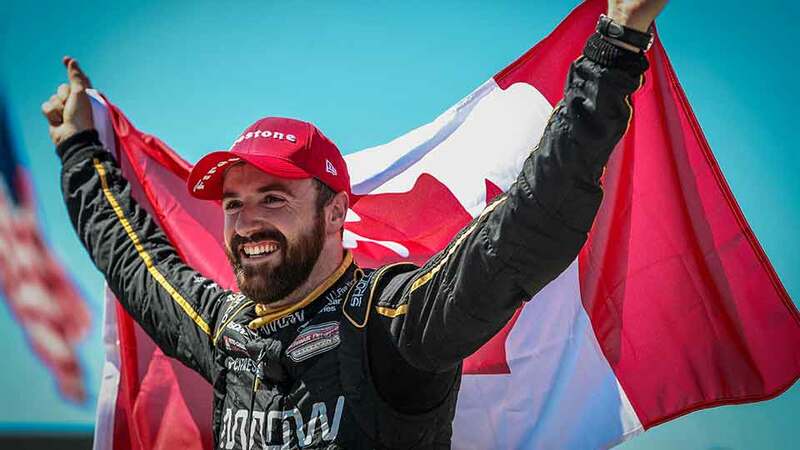 We preview the Honda Indy on this edition of #TrackTalk. In keeping with this weeks’ excitement, the day continued yesterday for us at the Honda Indy Toronto with a special guest rider on the GO Train from Oakville Station to Exhibition Place. © 2018 Green Savoree Toronto, ULC. All Rights Reserved.